Chitransh Jain a young entrepreneur dreamt of a platform where people with singing talents can make it out in the world through the world of digital. 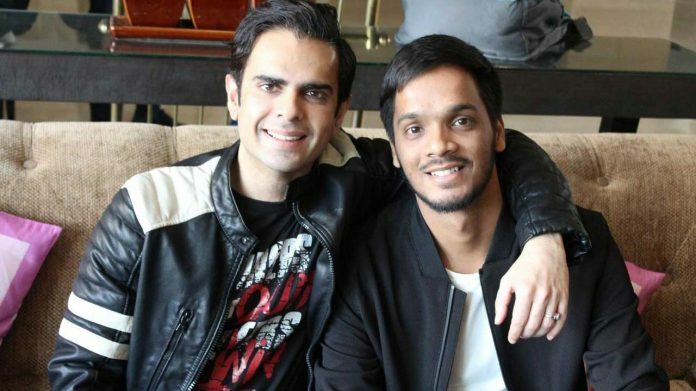 He has created ‘Singing Sensations’ a portal with his partner Shubham Jain, keeping in mind how to provide opportunity to people so that they can be noticed by many. Jain has created a great opportunity for many and we hope many are inspired and find achieve their dreams through Singing Sensations.